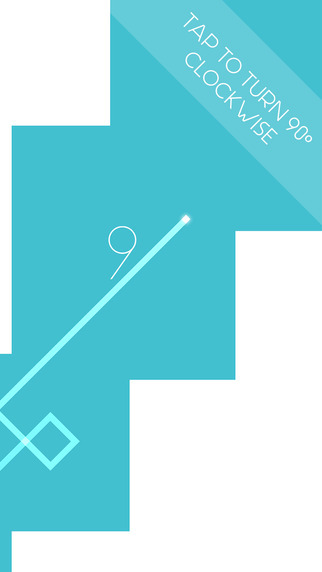 Path is a game about a glowing block that can only ever turn 90 degrees to the right. Your mission in this simple game – most of us have already played in real life – is to help guide this glowing block through a large maze or “obstacle course,” made of deadly white blocks. 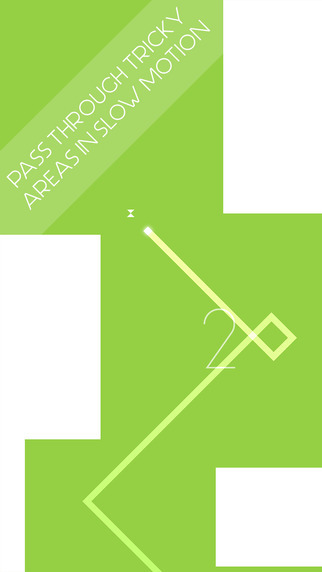 As you can probably already imagine, depending on how this game is made, Path could become a horrifyingly difficult monster of a game, or a fun and challenging puzzle, luckily the guys at Parrot Games chose the “fun and challenging” option. Most of the game is made out of large open spaces connected by narrow passageways which once again open up into large open spaces, making the game “not easy,” but “not too difficult” – a goldilocks game! Now come the graphics. The graphics for this game are pretty amazing. 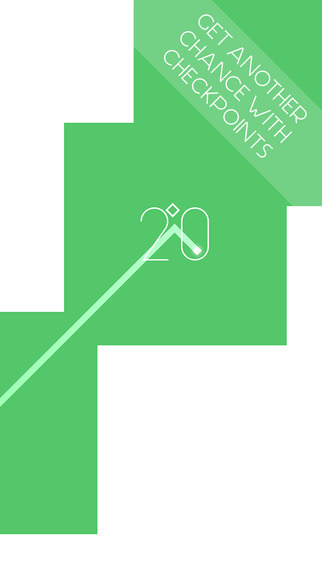 The simple glowing minimalist look found throughout the entire game – even the menu screen – is simply beautiful. 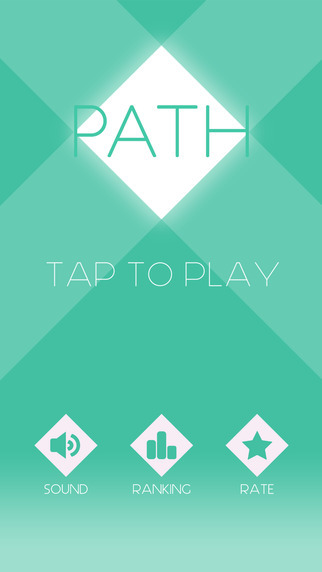 At Edamame we’re quite a fan of the minimalist look, and we must say, Path is one of the best. If you’ve never quite mastered that old game you used to play – when you were 5 years old – why not give it a try now? The “Path” is open!